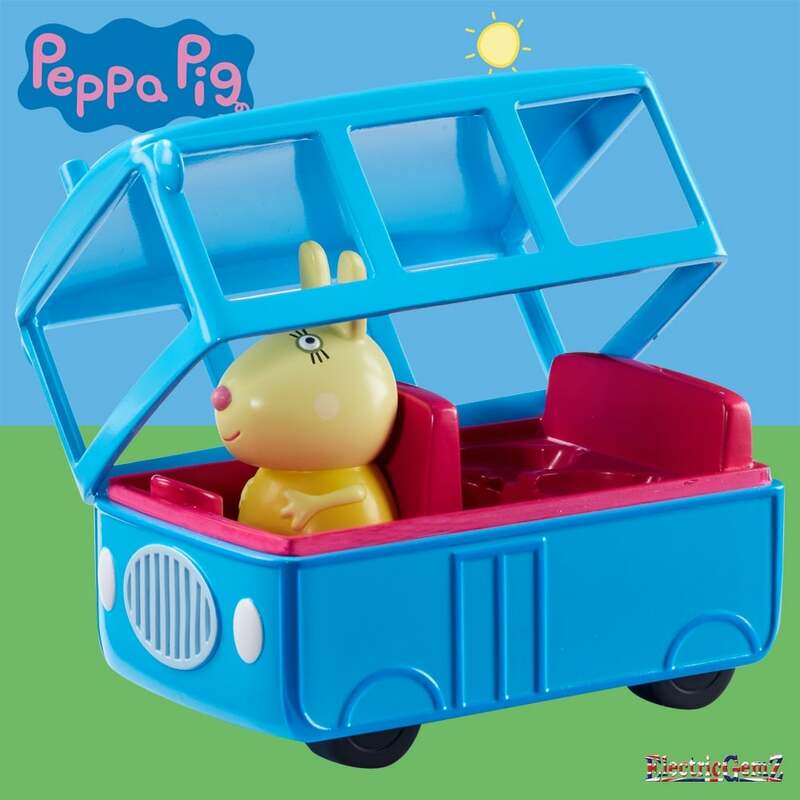 Drive Peppa around her world in this fantastic school bus, complete with Rebecca Rabbit figure. 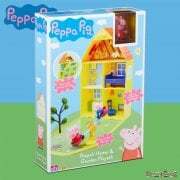 Suitable for ages 3+ the school bus is scaled for play with other Peppa figures and playsets. 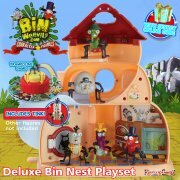 Drive Peppa around her world in this fantastic school bus, complete with Rebecca Rabbit figure. 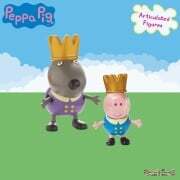 Suitable for ages 3+ the school bus is scaled for play with other Peppa figures and playsets. The school bus opens, so you can add other characters (sold separately).